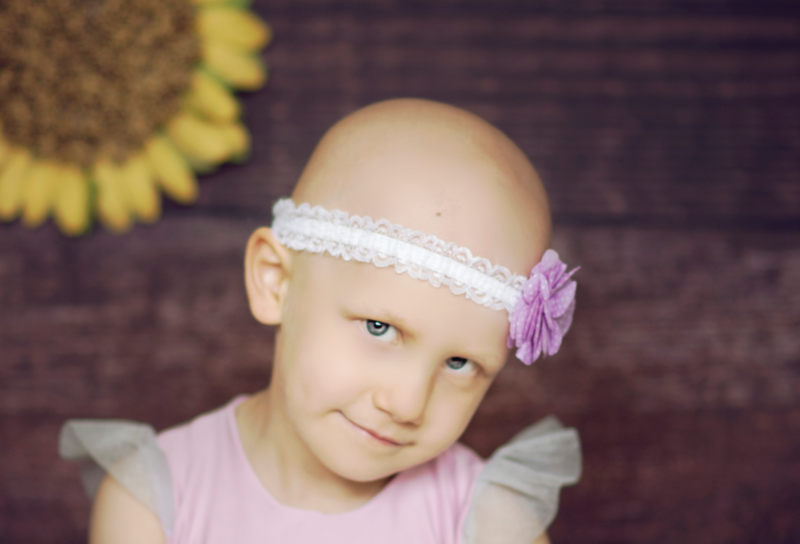 A 5 years old Oliwia from Ruda Śląska, Poland is battling neuroblastoma – pediatric center. Her only hope is an anty GD2 treatment for wich she does not qualify in Poland. A cost of this lifesaving therapy in an Italianclinic is approximatley $90,000.